The Purdue College of Pharmacy is unrivaled. 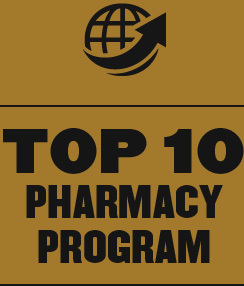 We produce elite pharmacy leaders who are improving lives worldwide in rewarding, top‑paying healthcare careers. 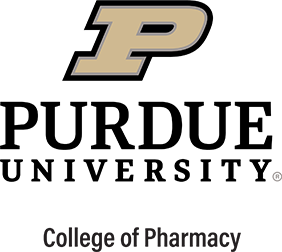 When you join the Purdue College of Pharmacy, you become part of a vast, international community of leaders and life-changers. 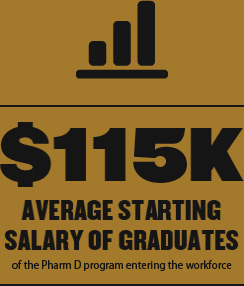 Whether you’re a prospective student, current student, alumni, or faculty or staff member, it’s easy to always stay connected to Purdue's proud tradition of producing pharmacy leaders. Click the section that’s right for you to get started! 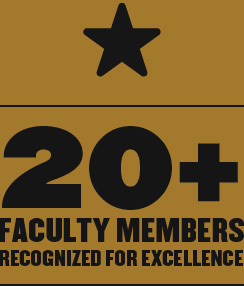 For more than 125 years, Purdue has trained the world’s elite pharmacy leaders through acclaimed curricula, preeminent faculty, & active industry partnerships.